09. Mr. Criminal – Skit. 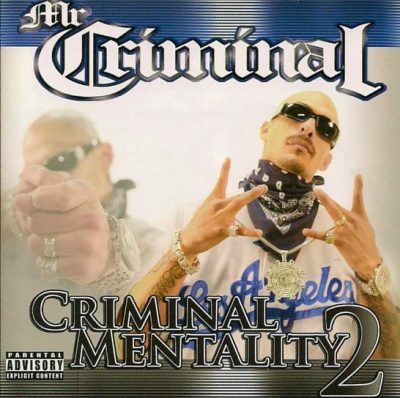 comment "Mr. Criminal – Criminal Mentality 2 (WEB) (2011) (320 kbps)"